When French theory went global in the late twentieth century its visual wing was understandably built on the work of its best-known thinkers, notably Foucault, Derrida, Barthes and Deleuze. However these names merely scratch the surface of a vibrant and innovative body of theory that has been produced in France over the last six decades. 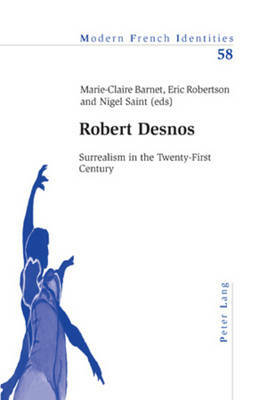 As well as a substantial interview with Sorbonne professor Bernard Vouilloux, this volume focuses on a range of theorists who usually sit under the academic radar, especially when outside of France: Arasse, Buci-Glucksmann, Damisch, Debray, Didi-Huberman, Heinich, Marin, Schefer and Stiegler. Also discussed is the important work on the visual by Baudrillard, Merleau-Ponty, Metz and Nancy. All of these thinkers are given introductory and exploratory treatment here, and are allowed to talk between themselves. By looking at a wider set of theories and theorists relating to the visual, the debates are able to cross-fertilize, with the chapters divided into five major areas: phenomenology and beyond; new art histories and genealogies; semiotics and methodologies; memory and the body; and the digital era. 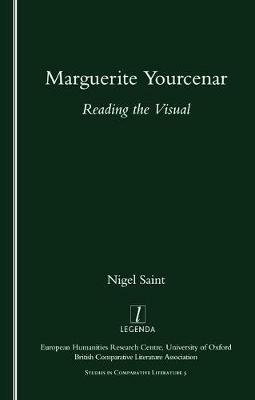 This volume brings together international scholars working within Visual Culture and Art History, to look in detail at a range of issues in French contemporary visual theory. The chapters cover the main media of visual culture: fine art, cinema, museology, photography, as well as the key philosophical coordinates of modern times - phenomenology, structuralism and semiology, post-structuralism, psychoanalysis, sociology, aesthetics and Marxism. 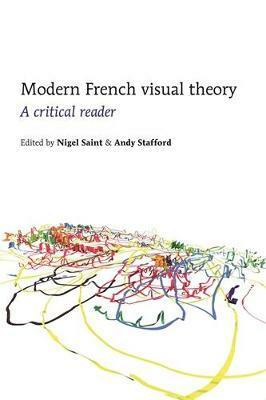 Throughout, the volume offers in-depth accounts of keywords, broad critical and historical contexts, and close attention to the language of visual theory. 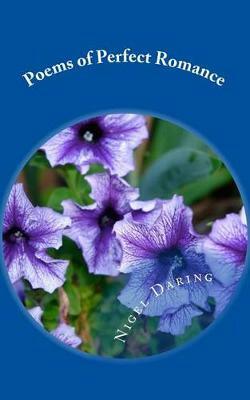 Buy Modern French Visual Theory by Nigel Saint from Australia's Online Independent Bookstore, Boomerang Books. Nigel Saint and Andy Stafford both teach French Studies in the University of Leeds -- .